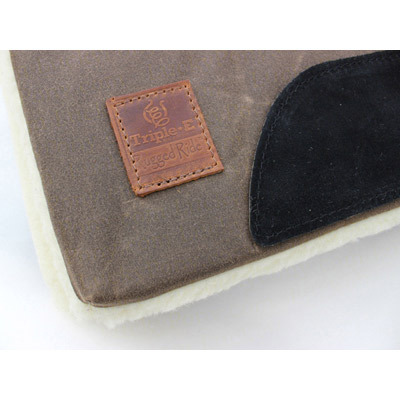 A quality pad featuring natural fibers, proudly made in the USA. 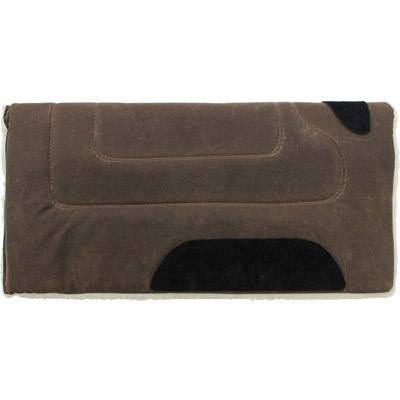 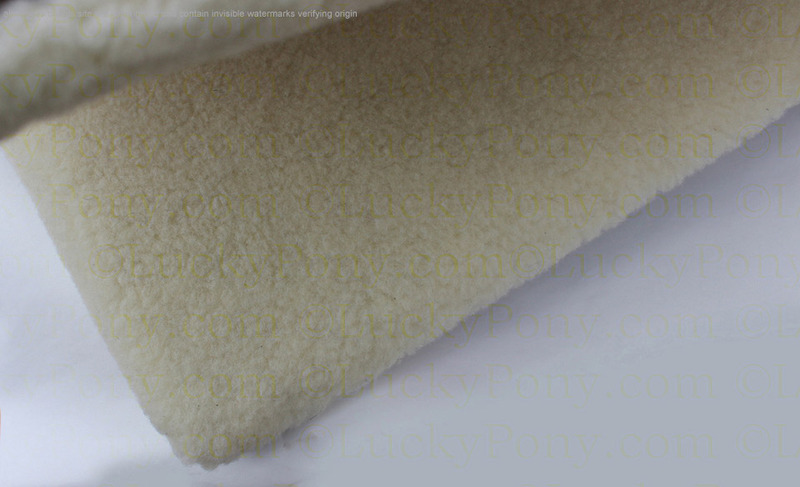 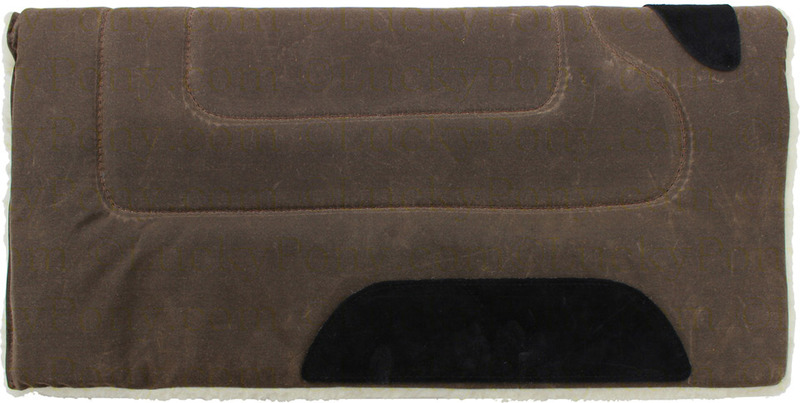 This thick pad features a 100% real wool-fleece underside (100% lambswool attached to a polyester backing- which creates the deep, cushioning and breath-ability of real sheepskin without the pricetag or high-maintenance cleaning of sheepskin), and top layer of durable waxed cotton canvas. 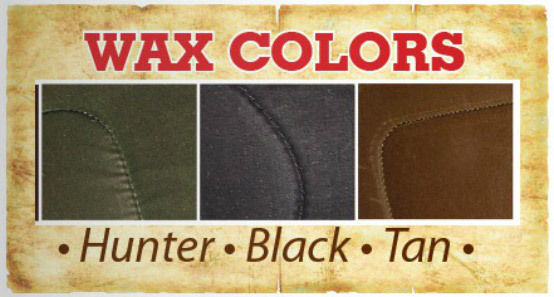 Waxed cotton, unlike treated synthetics, resists water while still retaining breath-ability. 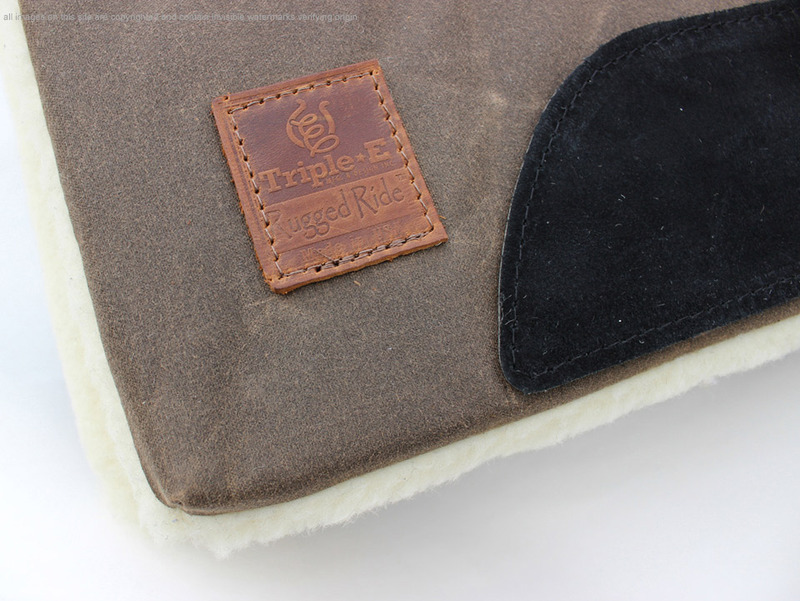 We love wool fleece lining- it's breathable, non-chaffing, and wicks moisture better than nearly any other material. 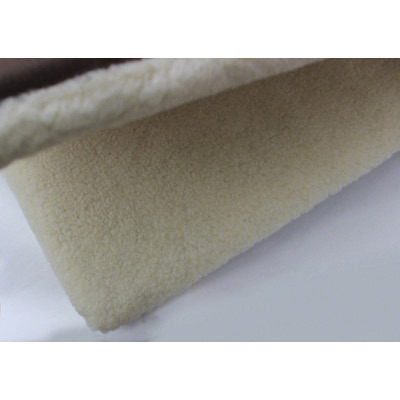 Wool fleece adapts well to extreme temperatures- providing cooling in the summer and warmth in the winter. 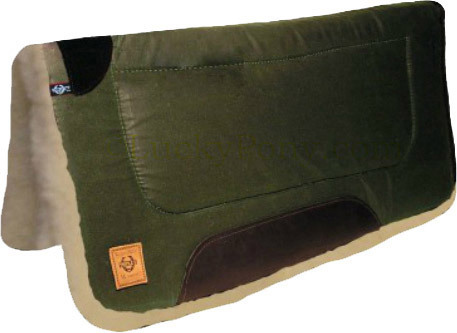 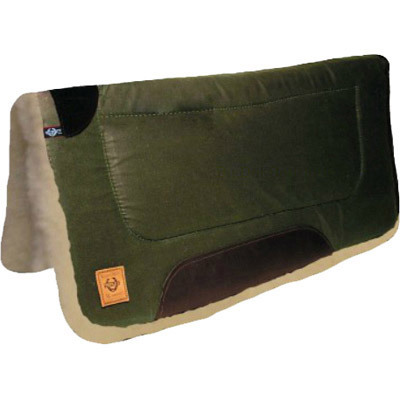 Pair with one of our Western Saddle Pad Liners to make cleaning even easier. 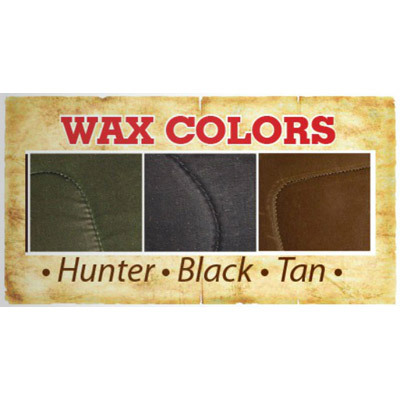 Choose tan, black, or hunter green waxed cotton top.